Nova Instruments Corporation, Woburn, MA, a newly founded company serving the non-destructive test and measurement market, has acquired Dantec Dynamics A/S. 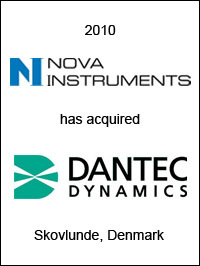 Based in Skovlunde, Denmark, Dantec Dynamics designs, manufactures, and sells integrated measurement systems for diagnostics and research of physical properties in air, gas, liquid and solid materials. Moreover, in a close and cooperative relationship with its customers, Dantec provides advanced optical and sensor based measurement solutions for optimizing energy consumption, emissions, and product performance. 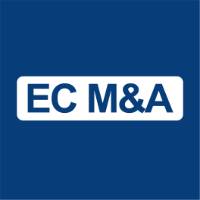 EC Mergers & Acquisitions acted as exclusive financial advisor to Nova Instruments Corporation on this transaction.